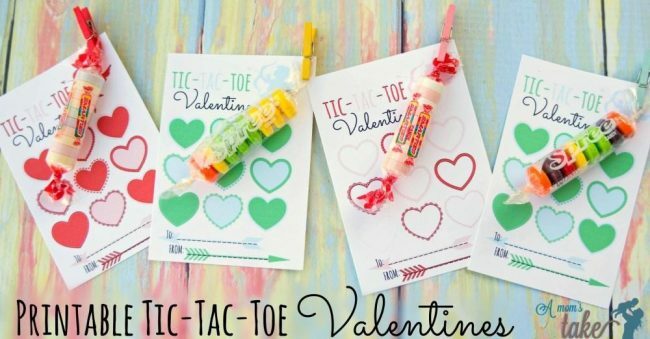 Grab these adorable Tic Tac Toe Printable valentines, just in time for Valentine’s Day! 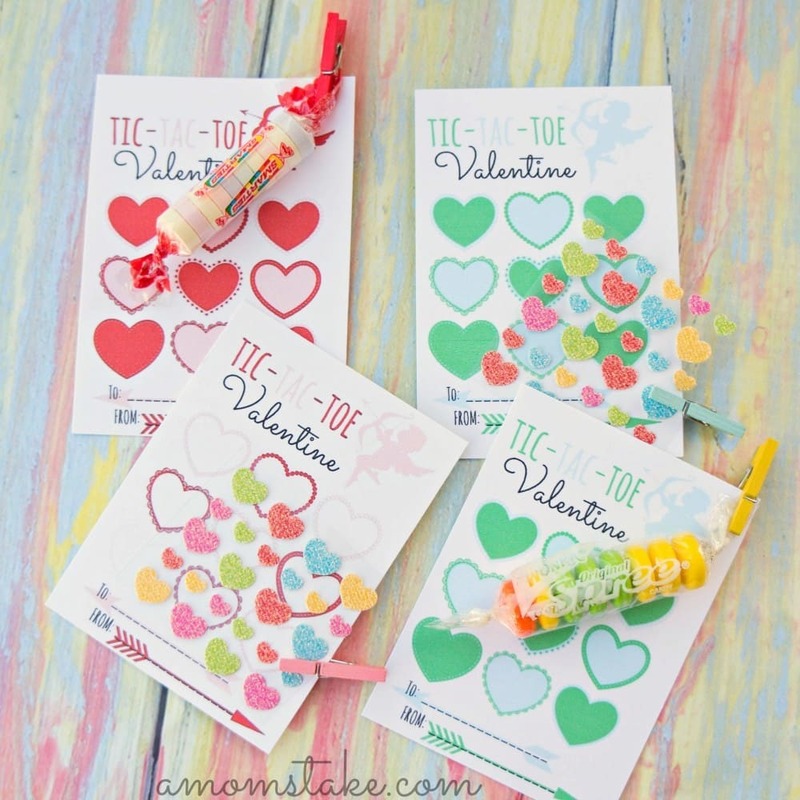 This free printable includes 4 designs with 9 printable valentines per sheet and a cute idea to pair with the cards to make them interactive and candy free! Print out as many cards as you’ll need for your children to hand out to their classmates this Valentine’s day. 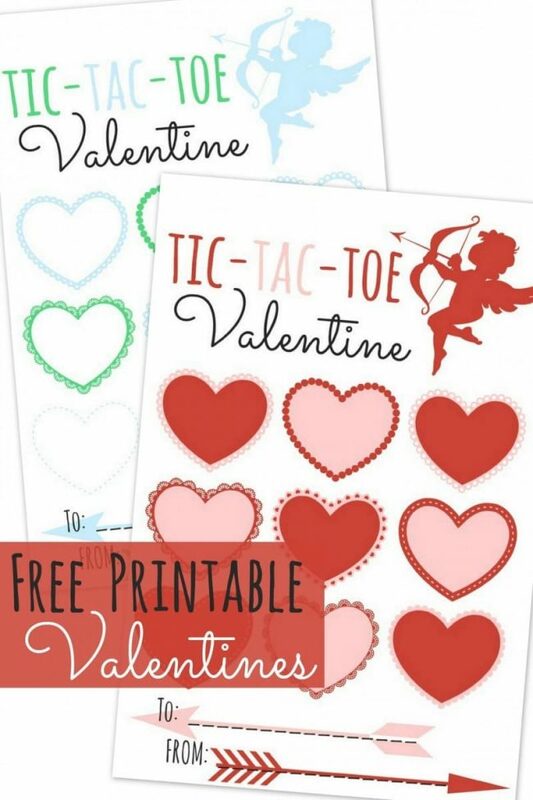 With 9 valentines per sheet, most classrooms will be able to print 4 sheets and have enough to pass out to the whole classroom. Once the cards are printed, you can add a crayon or a small sticker sheet taped to the back of your cards to make them interactive. Or, you clothespin on a candy like smarties, sprees, skittles or something similar to create game pieces to go with the tic tac toe game. Don’t forget to have your child fill out the to/from section at the bottom of the cards to customize the cards and make them personalized. 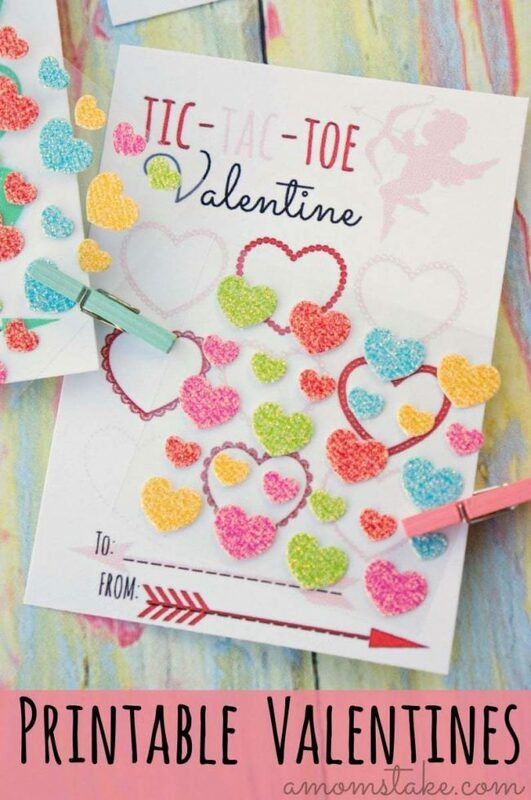 You can grab this free printable valentine design by clicking the image or link above. It will open up a PDF file in a new tab which you can save or print and use for your own personal use. If you want to share this printable, send your friends to the post to grab their own free copy. 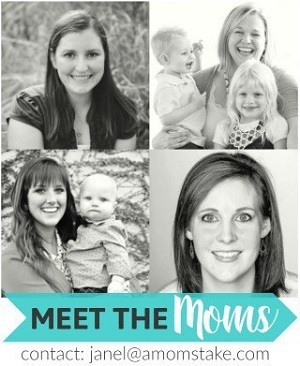 We have a whole series of darling printable valentines on A Mom’s Take! 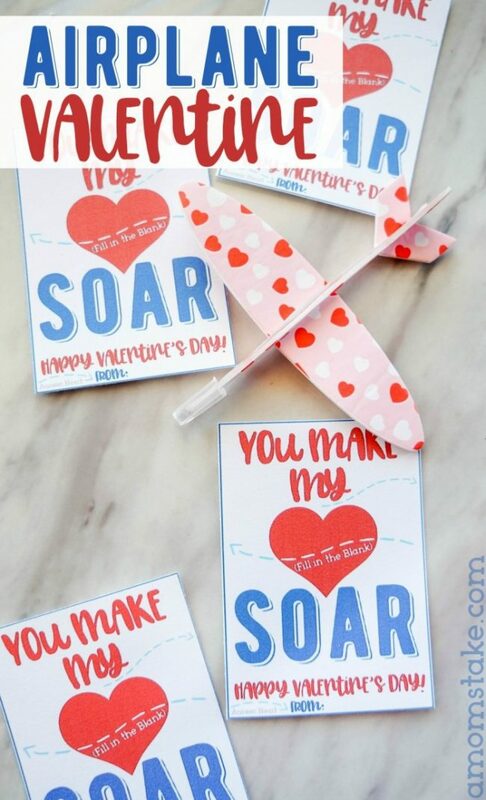 Head over to see our Airplane Valentines printable next, which has links to all our other free classroom valentines! 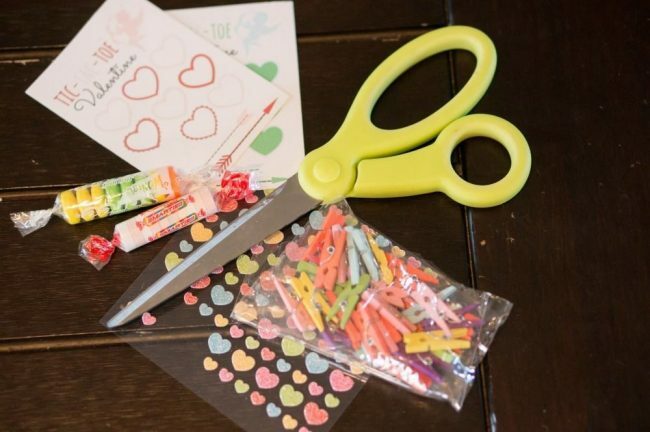 Do you make homemade valentines or pick up a store bought kit? 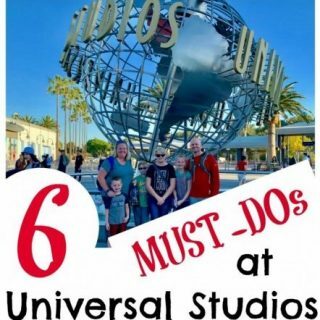 Previous Post: « Must Haves to Meet Your New Year Resolutions! 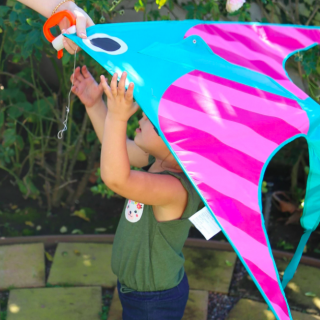 So cute, but forget the kids! I wanna play tic tac toe with my hubby for our anniversary! LOL! 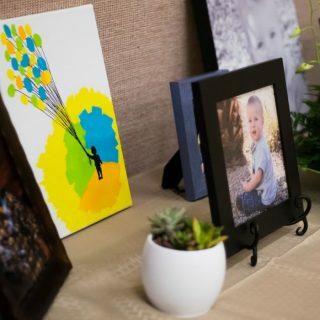 This is an amazing idea! Thanks for sharing. Hi, I’m Anita visiting from I’m Lovin’ It. These are adorable! Its hard to believe it is almost time for Valentines day already! It does not seem like it is time for Valentine’s day already! These are cute Valentine’s to print off for class parties. These are so beautiful! I love them! 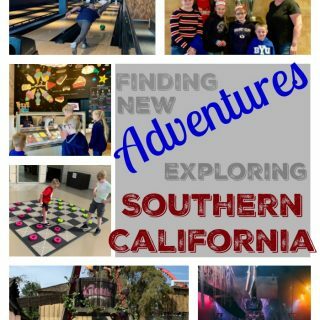 Thanks so much for creating this printable. I will be printing them out and giving them to my students this year. These are so cute. My kids would love to play Tic Tac Toe with them!